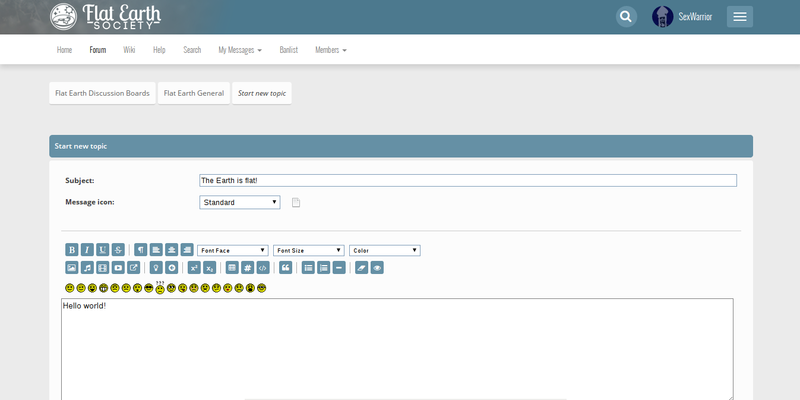 In response to our users' feedback regarding the forum's current theme, I am pleased to announce that we are now beginning to trial a replacement! Our new theme - blanko_fes - features a modern, sleek design, a more comfortable mobile experience, visual consistency with our other sites, and a number of small quality-of-life improvements. As is usually the case with major visual overhauls around here these days, virtually all credit for this effort goes to Blanko, with a little bit of assistance from Parsifal and my not-so-humble self. While we're fairly confident that this is an overall huge improvement to the FES browsing experience, we would like to hold back for a moment and allow our community a chance to have their say and provide feedback before we roll this out as the default. Chances are things won't be perfect out of the box - there will certainly be tweaks and adjustments to be made here and there. For the time being, we are making it available as an opt-in thing - if you'd like to help us with testing, it would be greatly appreciated. If you'd like to start using the theme now, you can do so by going to the Look and Layout area of your profile settings and switching the current profile to blanko_fes. If you'd like to post any feedback, make suggestions or request additional features, please do so via Suggestions & Concerns, as per usual. I will also monitor the comments on this announcement for any questions that you don't feel merit a whole thread of their own. We hope you enjoy this new theme and, as always, thank you for flying with FES. It is great, and so much better mobile browsing, thank you, friends. Will take a little getting used to but definitely gives us our own identity away from Daniel. Matches the home page too. I have only noticed one thing missing. The stars for mods and admins telling people who those individuals are. A quickish fix I would think. 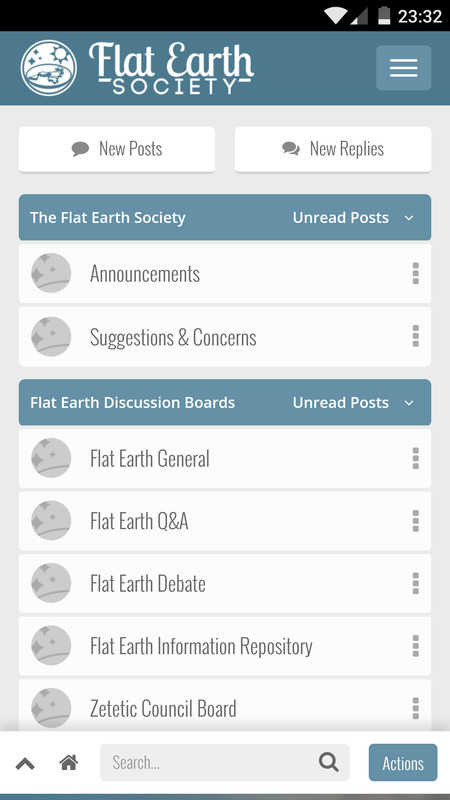 Now that we've fixed all of the outstanding issues we've noticed or told about so far, we're switching the theme to forum default. We're still monitoring for any further issues that need to be resolved, so feel free to report any issues that you find. Also, don't forget that you can switch back to the old theme at any time in the Look and Layout section under Modify Profile. Nice job. So much better on mobile. One issue I've noticed is that if my browser window is too narrow, the poster information on the left-hand bar is cut-out. Other than that, its a nice, clean layout. Nice work. Just out of curiosity, what happened to the icon showing which threads you've posted in?